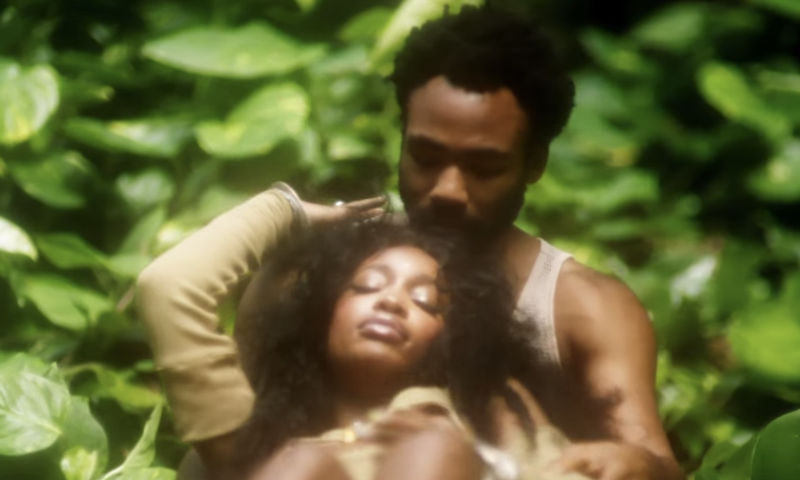 SZA Gets Intimate With Donald Glover in Her New Video for "Garden"
Home Donald Glover music videos SZA SZA Gets Intimate With Donald Glover in Her New Video for "Garden"
SZA's CTRL was arguably one of the best releases of 2017, and it's good to see it continue to get shine. The First Lady of TDE released a video for "Garden" starring Donald Glover and her mother. This is her 6th video for the project. SZA and Donald get close in paradise and the she and her mother embrace. SZA's mom and grandma offer words of wisdom and encouragement during the album's interludes.